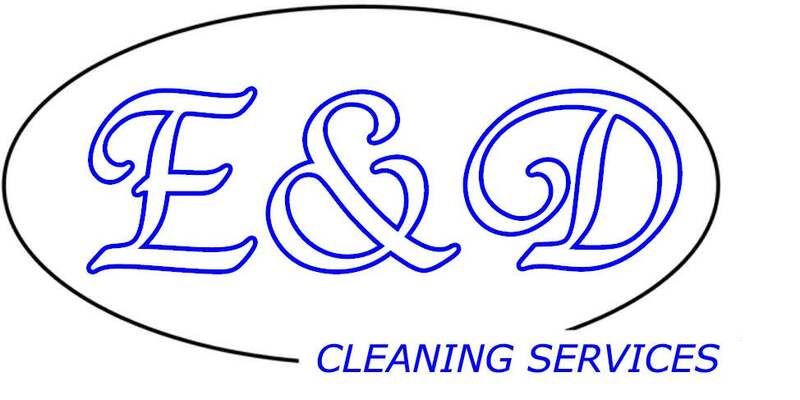 E&D Cleaning Services is a professional cleaning company which specialises in both domestic and commercial sector. E&D Cleaning Services has been established since 2003 with over a decade of experience and is currently servicing the whole of Greater London and the immediate areas. We supply teams of cleaners of various sizes for one-off jobs or on a regular basis. Flexibility and reliability are the most praised assets of the company, as we work around your needs and requirements; you can rest assured that the job will be done on time, up to your expectations and on budget. The range of services will ensure that all of your cleaning needs are met and resolved, no matter the type, size or location.